For centuries we have burned coal in our homes with little impact on the environment. With the birth of the industrial revolution came increased levels of coal burning by heavy industry which inevitably led to pollution on a scale never before seen in our towns and cities. Over time this led to poor health and even premature deaths in the industrial powerhouses of London and the midlands and by the 1950s created the Great Smogs that hung over our urban centres. The first of the Clean Air Acts was introduced in 1956 to start combatting these increased levels of pollution and smog churned into the air by coal burning in industrial areas. This legislation gave local authorities the power to set emission limits on smoke and fumes from factories and heavy industry. This was taken a step further with a second Act in 1968 which focussed on domestic coal burning and the introduction of the first Smoke Control Areas (or Smokeless Zones). This Act ushered in a complete ban on emissions of smoke from domestic properties by declaring entire towns or districts as Smokeless Zones. EXEMPT APPLIANCES & THE INTRODUCTION OF D.E.F.R.A. DEFRA is an abbreviation for the Department for Environment, Food and Rural Affairs and their Approved stoves (sometimes referred to as DEFRA Exempt) have been tested and certified to meet the low emissions levels permitted in Smoke Control Areas. 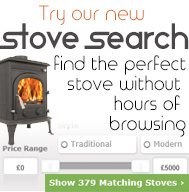 You can view our extensive range of DEFRA stoves by clicking here. 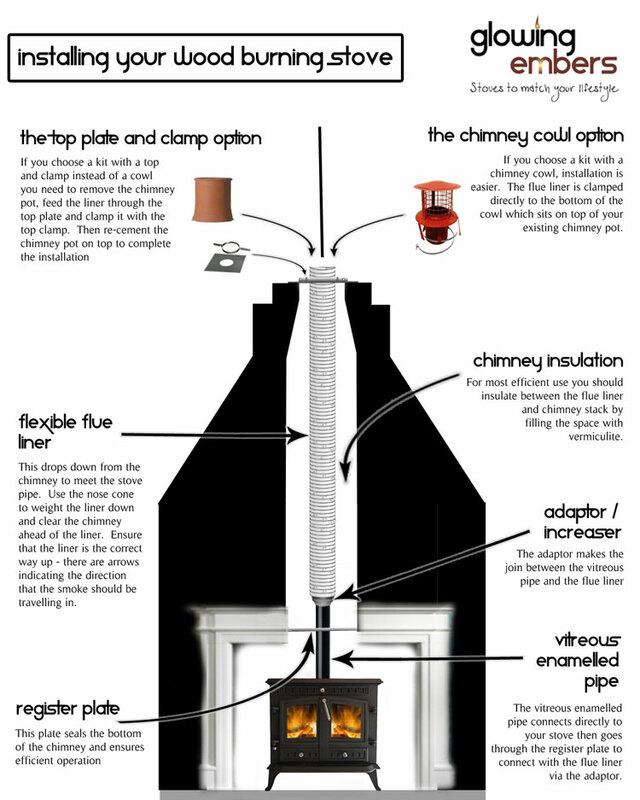 The second option is to burn authorised smokeless fuels only on a standard multi-fuel stove.